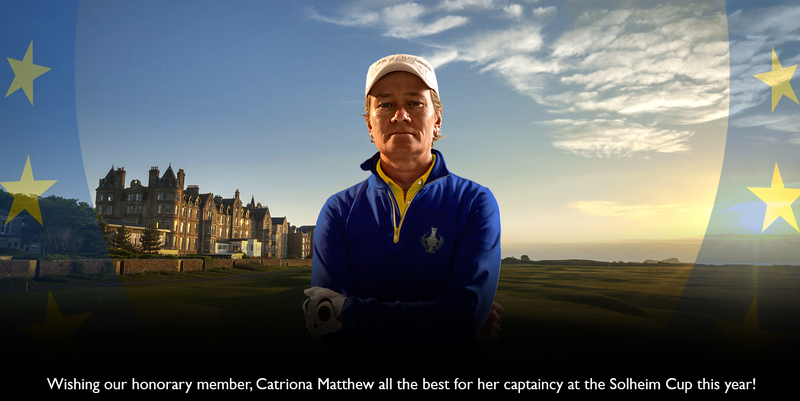 A warm welcome to our Visitors at The North Berwick Golf Club. 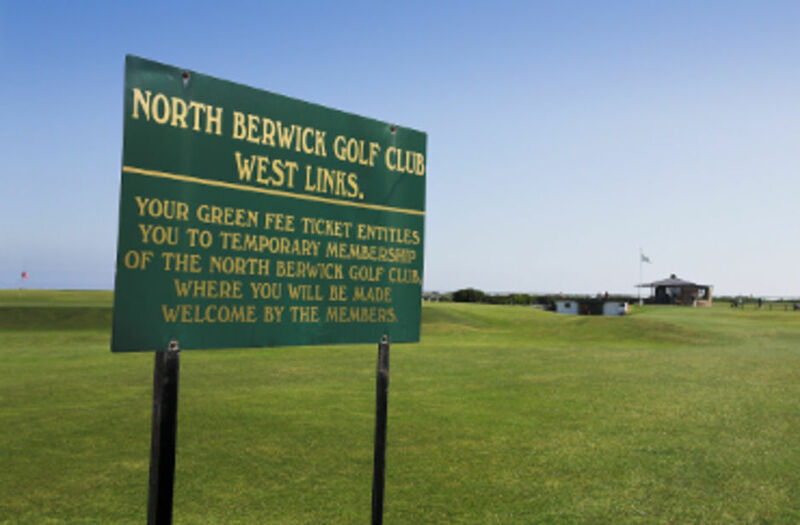 The Club has a great tradition of attracting golfers from all over the world to experience a unique and world renowned golf course – the West Links. Visitors are welcome to play the course Monday to Friday from 10:09 until 16:09 and from 12:36 on Sundays. Play on a Saturday is as a guest of a Member only. A recent refurbishment has seen the Clubhouse facilities enhanced to match the reputation of the course. Our upstairs lounges where food is available all day has stunning views not only of the 18th green, but the 1st tee, the beach, harbour and Firth of Forth islands. Visitors and their partners are invited to have a meal and a drink and soak up the view and atmosphere. Our staff will offer all the assistance they can to ensure you have a memorable day with us. You are invited to read our visitor information page for all you will need to know about visiting the Club.